Roero Brich d’Ameica: from the vineyard of the same name, located in Castellinaldo. 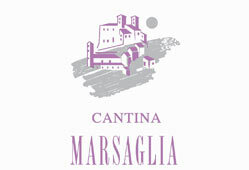 It ages partially in small oak barrels and large oak casks for 18 months. It then ages for 6 months in large oak casks and 12 months in the bottle, with a total annual production of about 8,000 bottles. 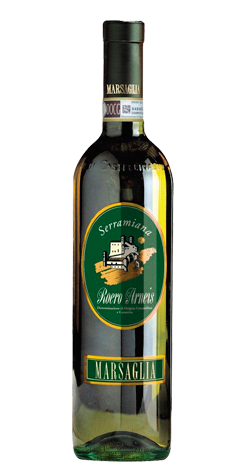 Roero Arneis Serramiana: from vineyards located in Castellinaldo. It ages in stainless steel vats for 5 months and 3 months in the bottle, with a total annual production of about 30,000 bottles.